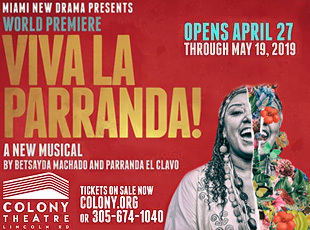 The world premiere of Carmen Pelaez's "Fake" opened on Friday, Jan. 25 at Miami New Drama at the Colony Theatre, Miami Beach. 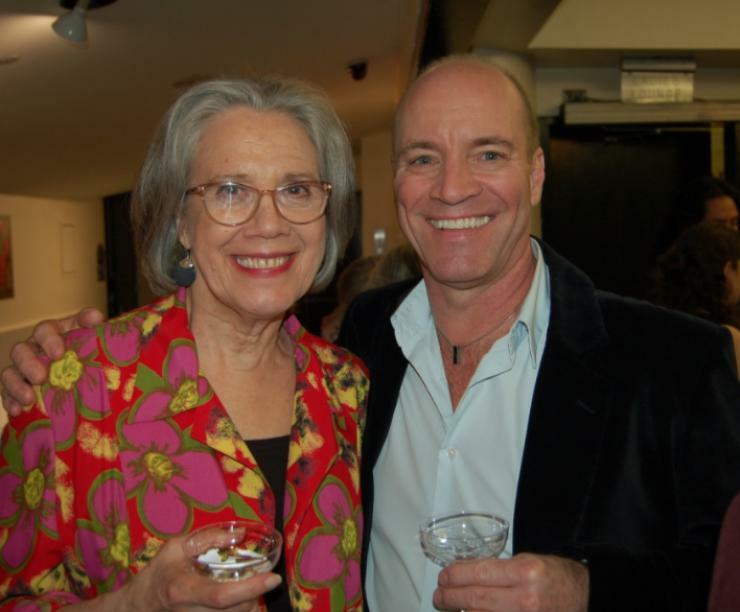 Actors Carole Monferdini and Tom Wahl. 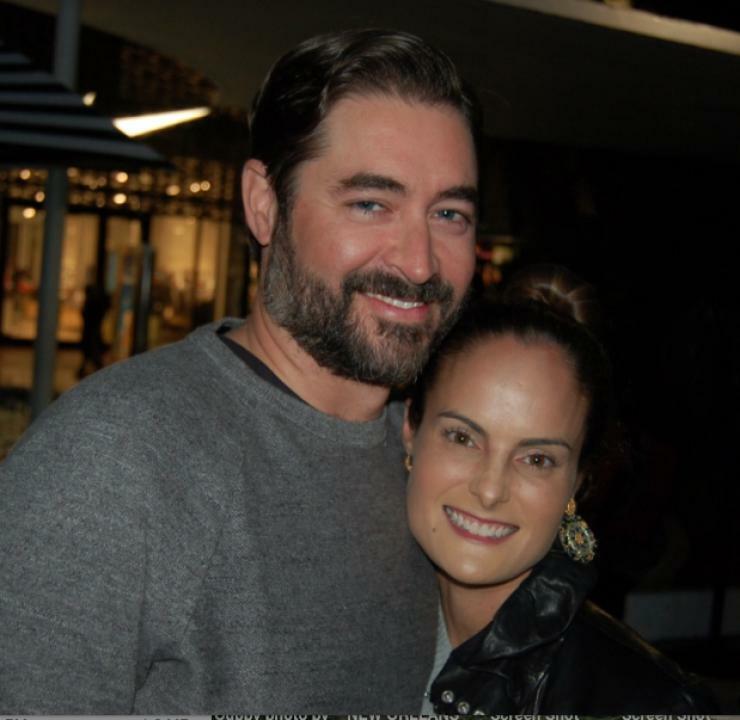 Adrienne and Matt Hamer. 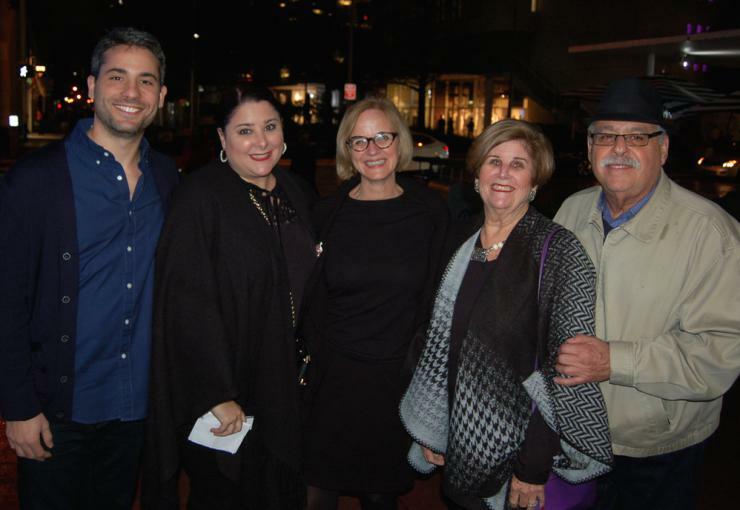 Carlos Odio, Maggie Fernandez, Commissioner Eileen Higgins, Marilyn and Leonardo Fernandez. 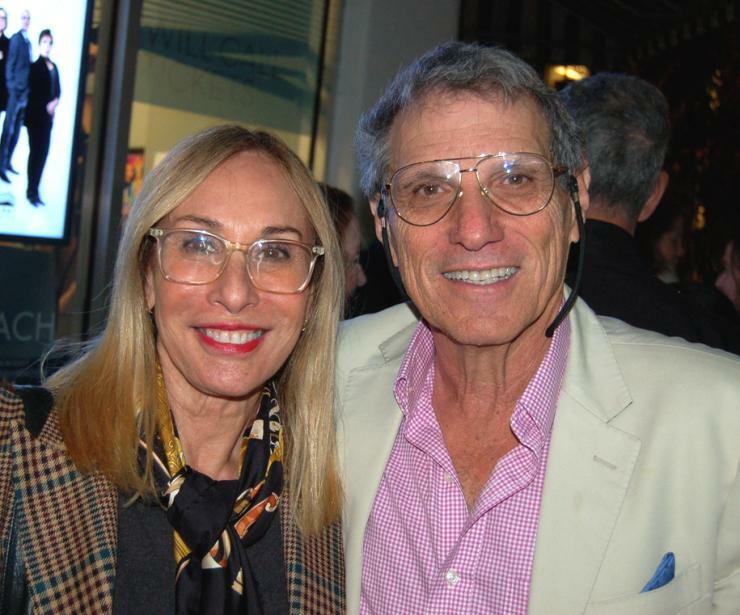 Cathy Leff and Michael Wolk. 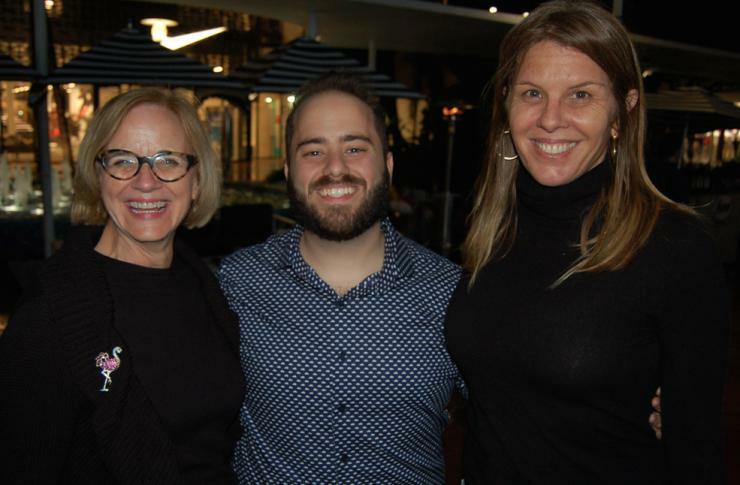 Commissioner Eileen Higgins, Erik J. Rodriquez and Kristen Rosen Gonzalez. 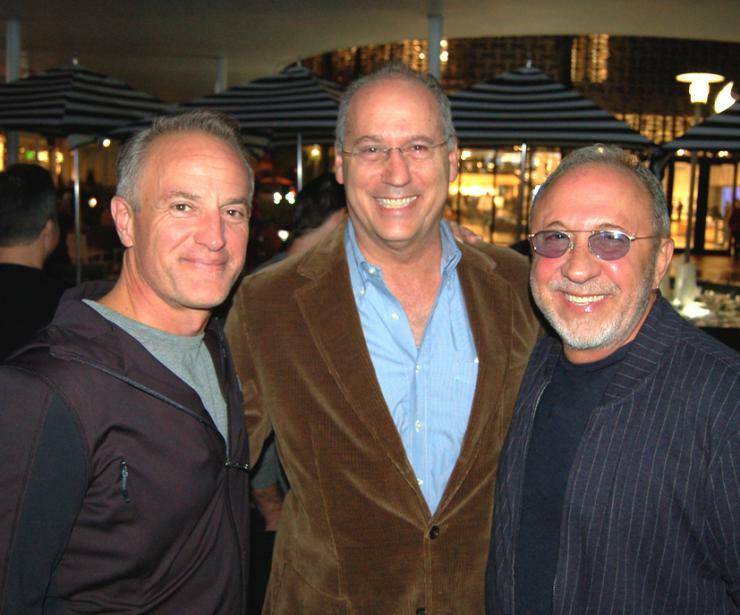 Commissioner Ricky Arriola, Mayor Dan Gelber and Emilio Estefan. 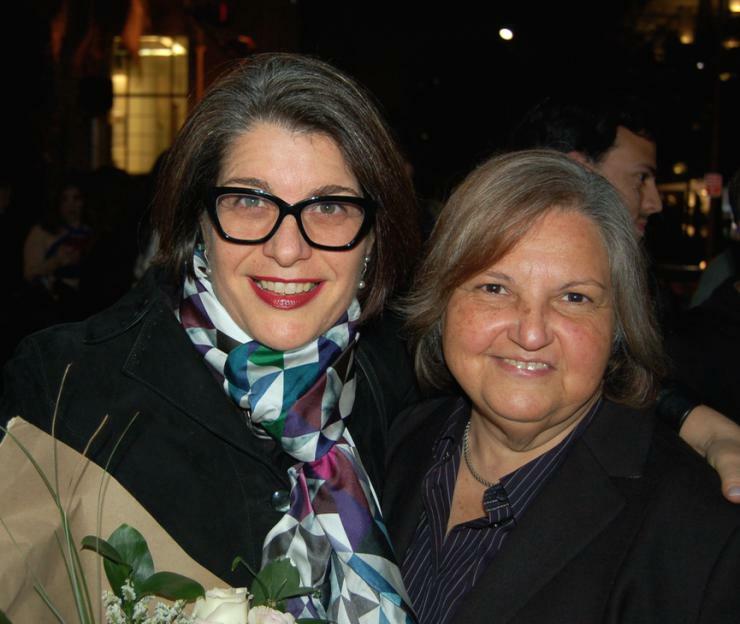 Elizabeth Schwartz and Lydia Martin. 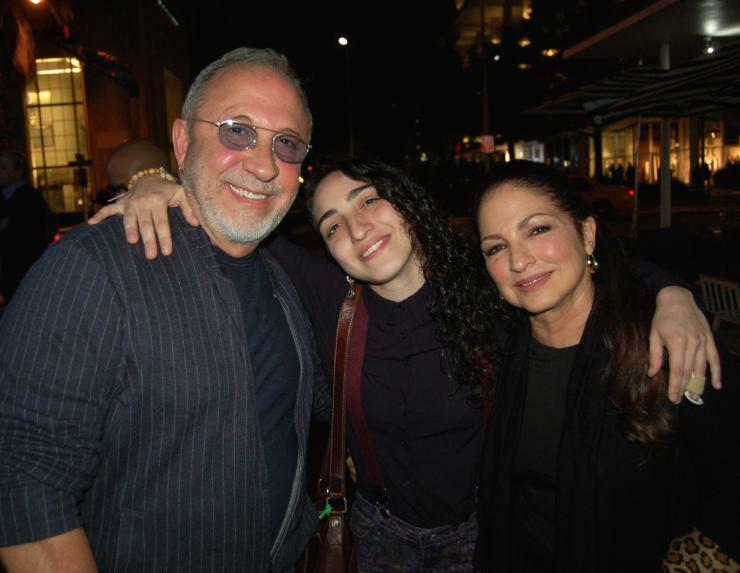 Emilio, Emily, and Gloria Estefan. 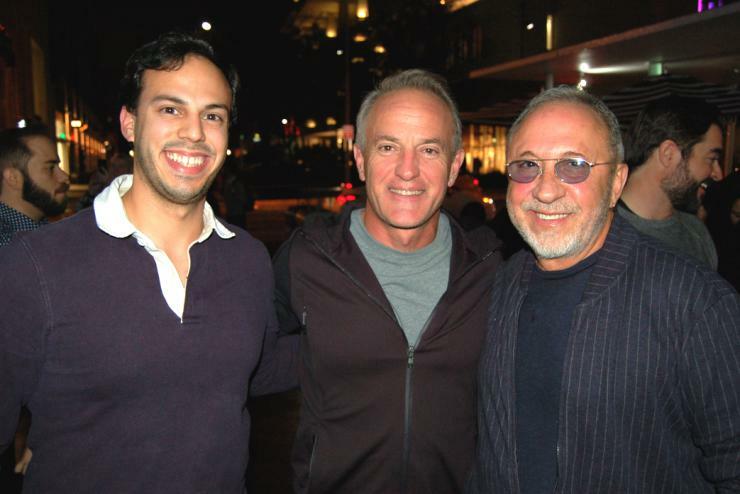 Erick Chiroles, Ricky Arriola, and Emilio Estefan. 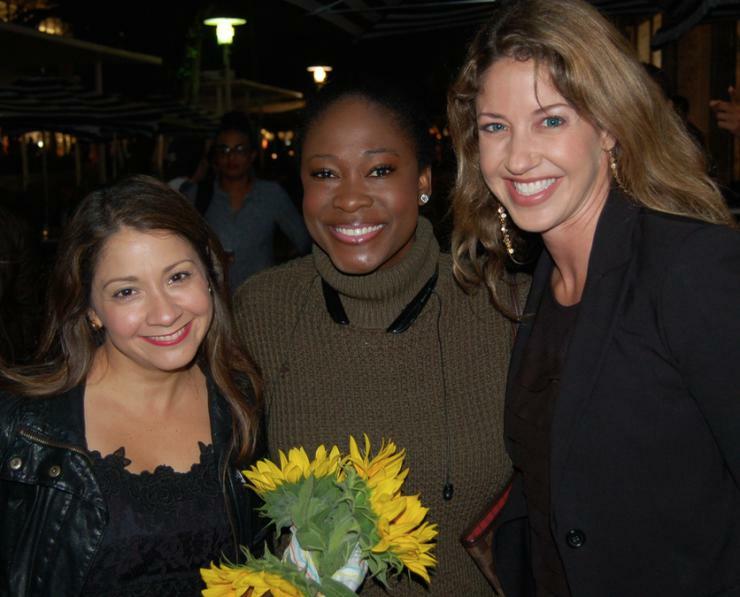 Frances Colon, Linda Julien, and Wendi Adelson. 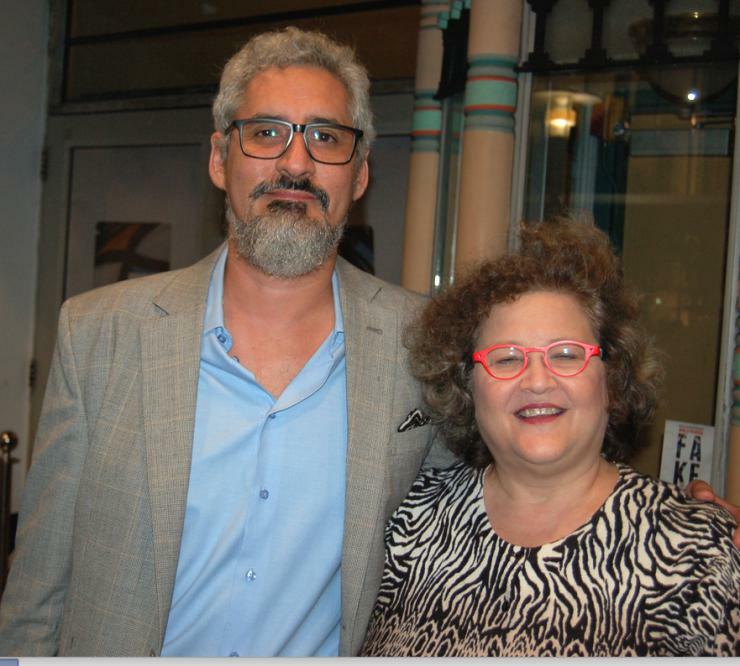 Garcilaso Pumar and Claudia Urdaneta. 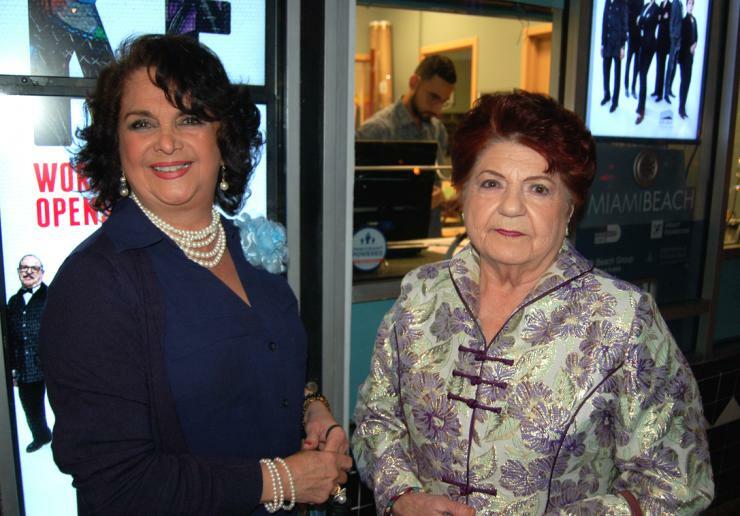 Gloria Campos and Clara Pozo. 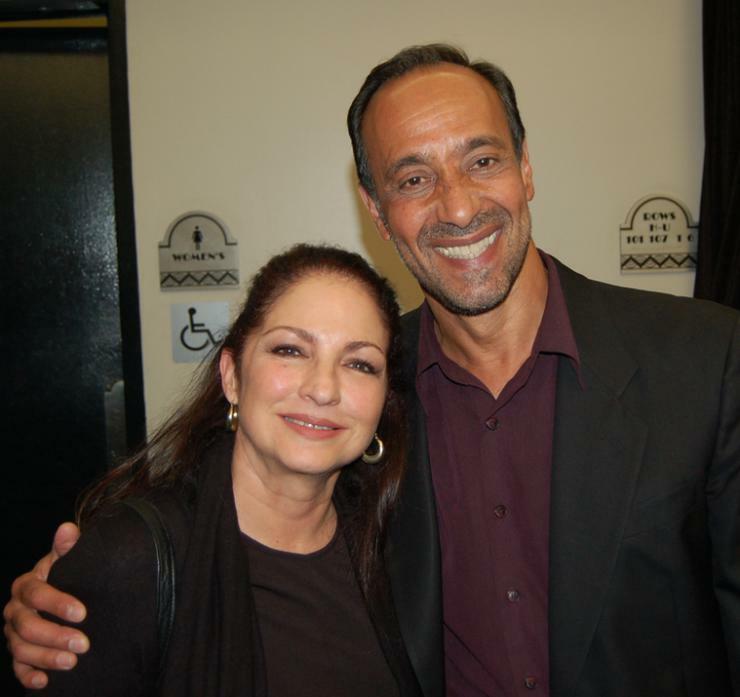 Gloria Estefan and actor Philip Hernandez. 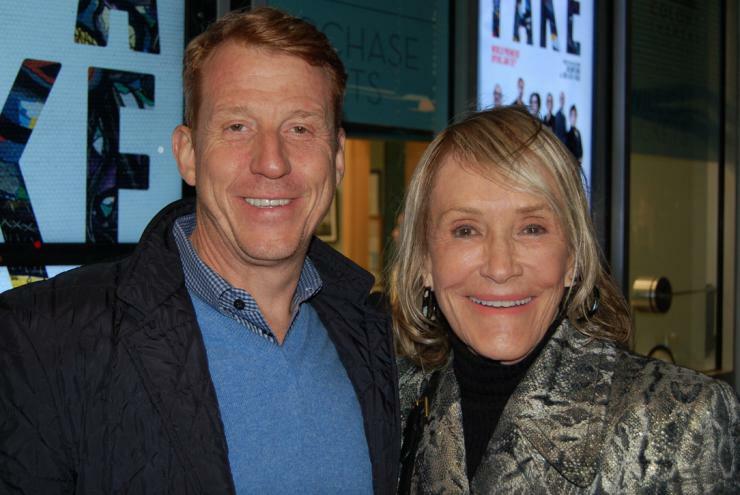 John Wayland and Jan Melk - Miami New Drama boardmemeber. 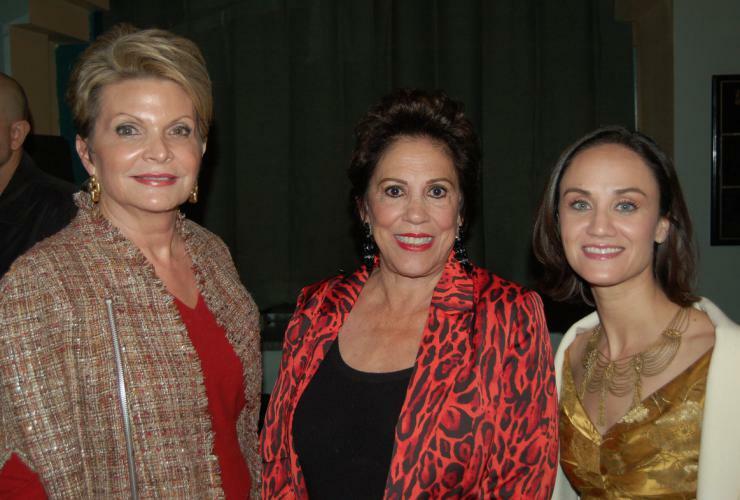 Lourdes Sanchez, Christina Oyarzun, and Olga Granda - Executive Director Miami New Drama. 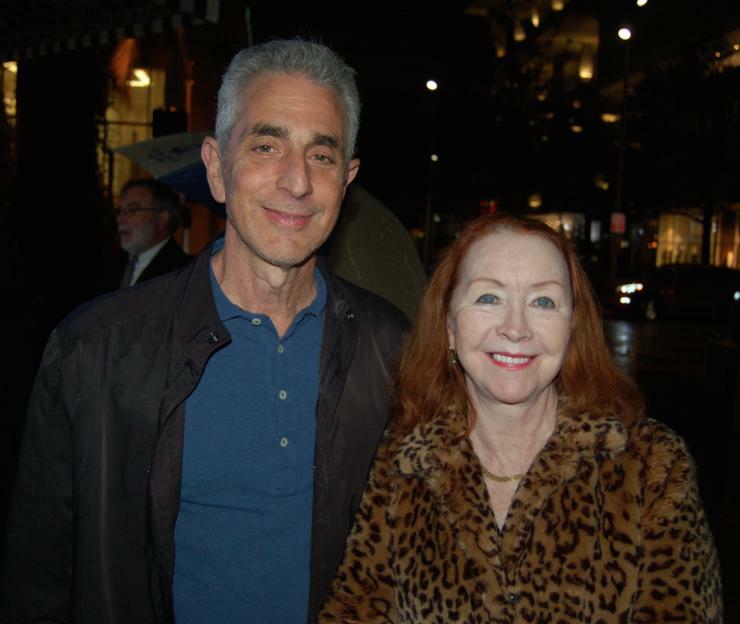 Marlene Green and Dr. Stuart Bayes. 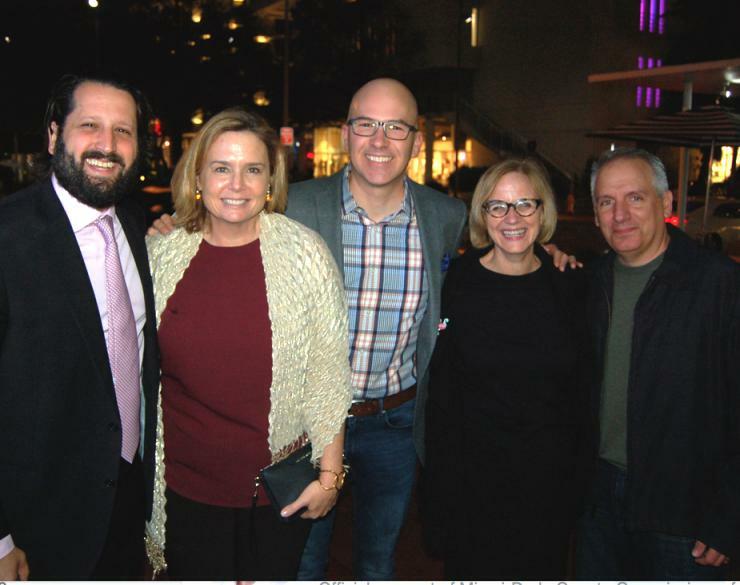 Miami New Drama Artistic Director Michel Hausmann, Marika Lynch, Adrian Villarcos, Commissioner Eileen Higgins, and Gaspar Gonzalez. 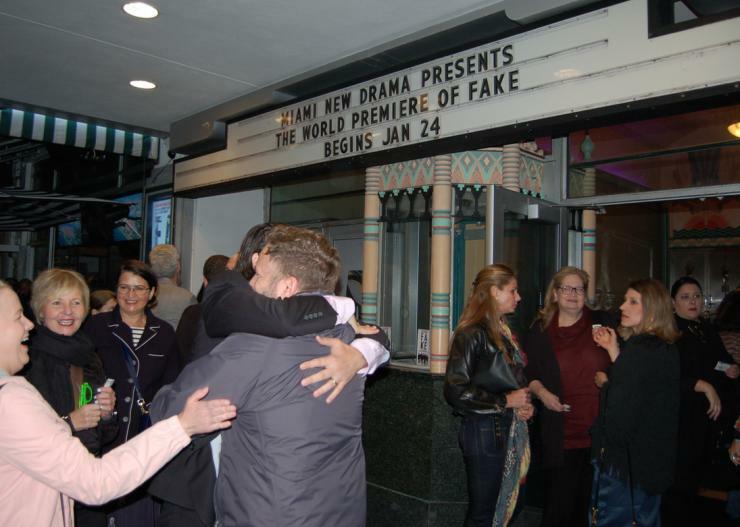 Opening Night for Miami New Drama's World Premiere of FAKE. 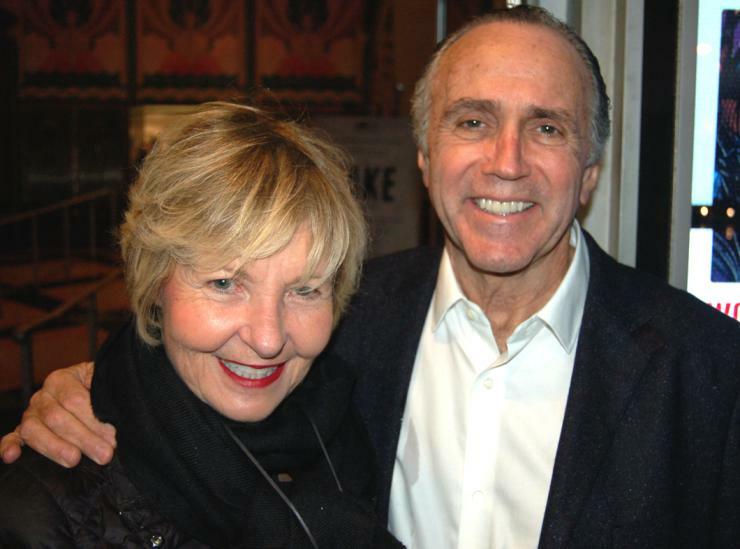 Saul and Jane Gross. 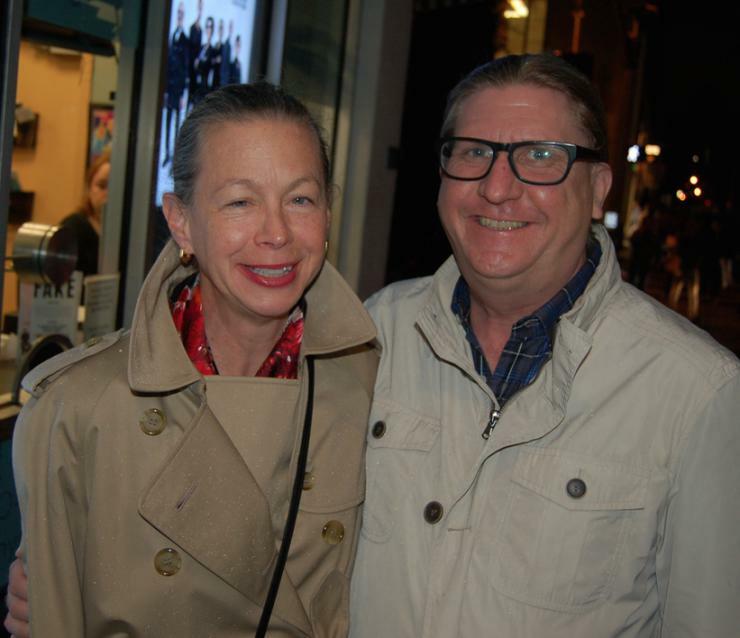 Tony Jimenez and Melissa Medina. 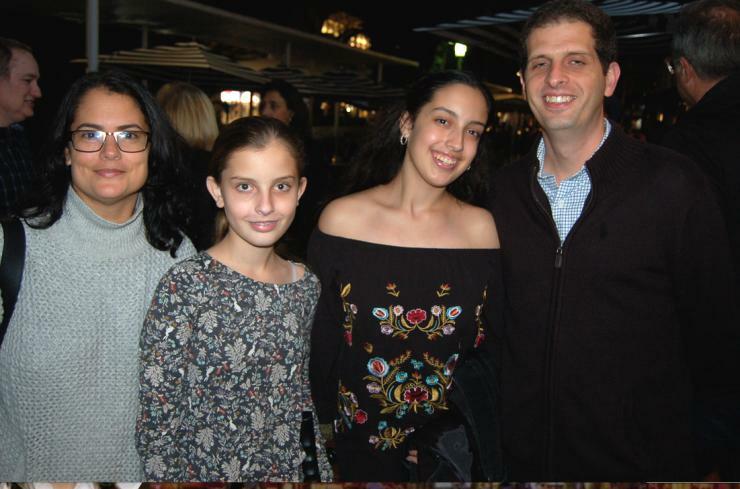 Tonya Pacanins, Marian, Larissa, and Pablo Souki . 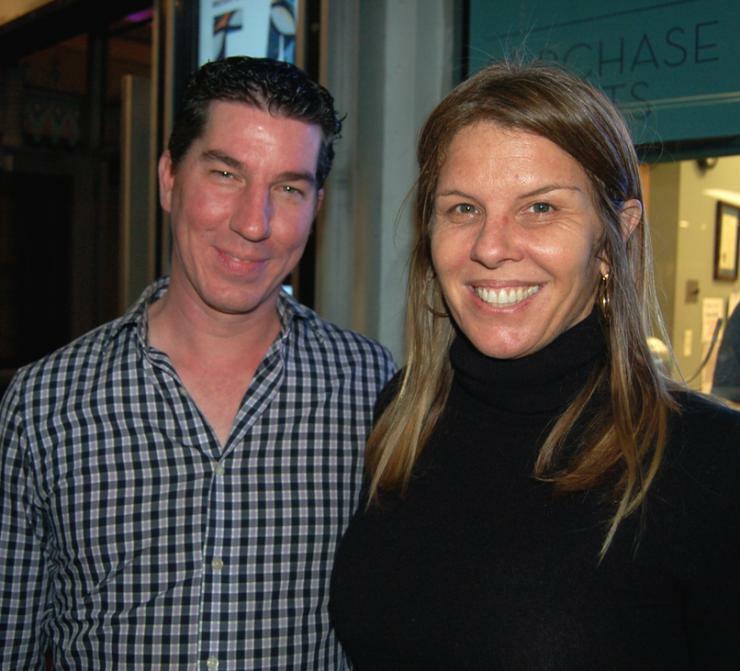 Troy Kurtz and Kristen Rosen Gonzalez.